Senator Kamala Harris (D-Calif.) isn’t someone any of us will mistake for as a gun rights proponent. The extremely progressive California politician has made her liberal bona fides apparent for anyone who cares to look. 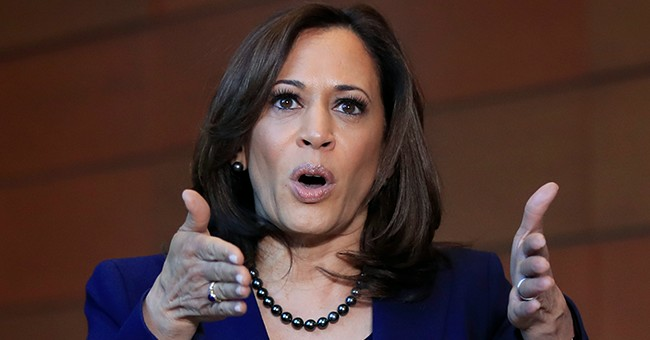 More than that, now that Sen. Harris has announced her intention to run for president, she’s going to make them even more apparent.